State police chief Loknath Behera has ordered an investigation into former police chief T P on complaints of hurting religious sentiments. 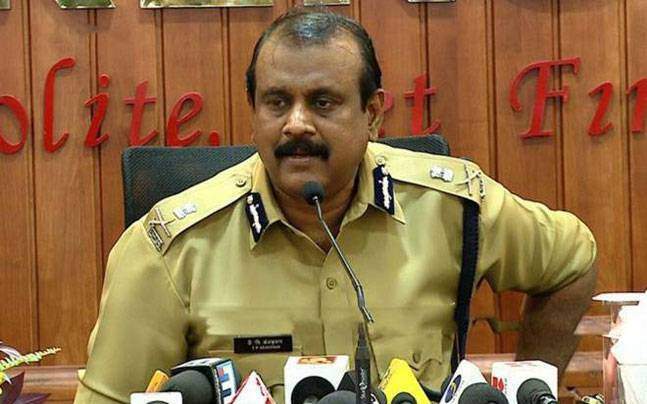 THIRUVANANTHAPURAM: State police chief Loknath Behera has ordered an investigation into former police chief T P Senkumar on complaints that he hurt religious sentiments in an interview to 'Samakalika Malayalam' weekly. In his interview, Senkumar had said the Muslim community should try to check religious extremism from within. He also said, ‘Love jihad’ was being practised by a section of the Muslim population in the state. The former police chief said there was ‘no sense’ talking about the RSS while discussing terrorism. “When speaking about extremism, one cannot compare between the RSS and the Islamic State,” Senkumar had said. The crime branch probe will be overseen by additional director general of police (ADGP) (crimes) Nitin Agarwal. Police chief Behera had consulted with legal experts before initiating a probe against Senkumar on his remarks. The move came after Students Islamic Organisation (SIO) state secretary K P Thoufeeq and Kerala Congress (PC Thomas faction) leader A H Hafeez lodged complaints before the state police chief saying that Senkumar's remarks could incite communal violence.